If you have recently lost a member of your family in an accident caused by the negligent or deliberately wrongful actions of someone else, please first accept our condolences. As personal injury attorneys who have been handling wrongful death cases for decades, we understand the pain, grief, confusion, and anger you are experiencing right now. What you are going through right now isn’t fair and it isn’t just, and there is no amount of money in the world that will properly compensate you for your loss. With that said, you are likely faced with unexpected financial burdens that must be met, so money is an issue, even if it’s one that you don’t have the time or emotional strength to think about right now. That’s where we can help. When it comes to obtaining damages in wrongful death cases, the Scranton, PA attorneys of the Foley Law Firm have the resources, skills, and drive to identify, pursue, and recover the full measure of compensation to which you and your loved ones are entitled. We will do the work of worrying about your financial future while you focus on grieving and putting the pieces of your lives back together. We invite you to read the following blog article on damages in wrongful death cases and then contact our law firm for an evaluation of your wrongful death case. The information contained in this article is very general and presented for educational purposes only. We can provide you with information specific to your case through a compassionate case evaluation. First, it is important that you understand what “damages” are. “Damages” is not the plural form of “damage.” Rather, the term refers to the monetary compensation that you are seeking for the losses and expenses related to the death of your loved one. In wrongful death cases, damages are generally awarded both for past losses and expenses as well as those that can be reasonably forecast into the future - that is, compensation for losses and expenses that you will suffer but would not have if your loved one had lived to an average age. What Types of Damages Are Typically Awarded in Wrongful Death Cases? Please keep in mind that every wrongful death case is unique and that you may or may not receive any combination of the damages exemplified below. These are damages that are often awarded in wrongful death cases. The damages that may be awarded to you if your claim is successful could differ significantly from these. 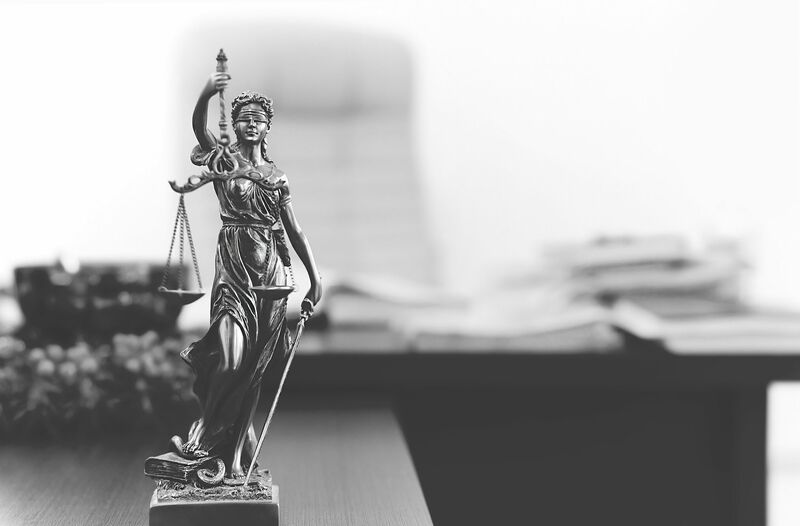 Our attorneys will work to identify all potential damages, including punitive damages that might be in order to punish particularly egregious acts of negligence or maliciousness. To arrange for the evaluation of your wrongful death case, please contact Foley Law Firm today.